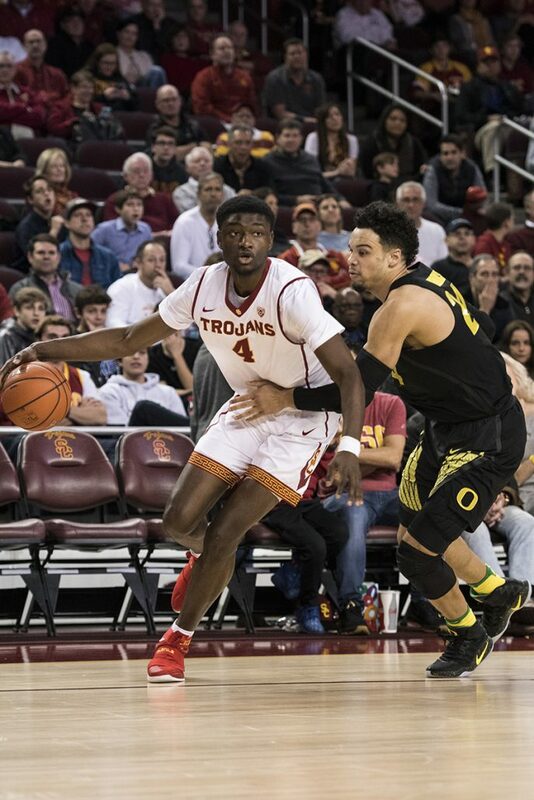 Sophomore forward Chimezie Metu announced Monday on Instagram that he would return for his third season with the Trojans. USC confirmed his return later Monday evening. 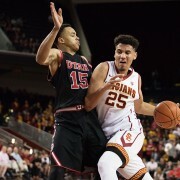 Metu’s decision comes after multiple teammates declared for June’s NBA Draft, potentially ending their Trojan careers. 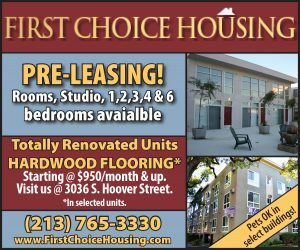 Sophomore forward Bennie Boatwright, redshirt sophomore guard Shaqquan Aaron and junior guard Elijah Stewart have declared thus far, despite being rated lower than Metu on most draft boards. All the players declared without an agent, however, meaning they can withdraw from the draft before May 24. Metu’s return means head coach Andy Enfield retains one of his team’s key big men. Metu averaged 14.8 points and 7.8 rebounds per game along with a team-best 55 blocks, and he was voted the Most Improved Player in the conference at the annual Pac-12 awards.